The Adult Volunteer Program at offers adults 18 years of age and older an opportunity to serve the hospital in a number of areas. 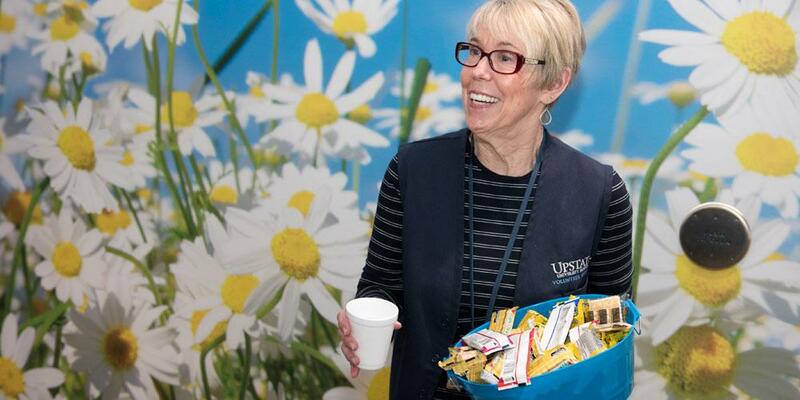 When you join the hospital's team of volunteers, you join a dedicated group of individuals. 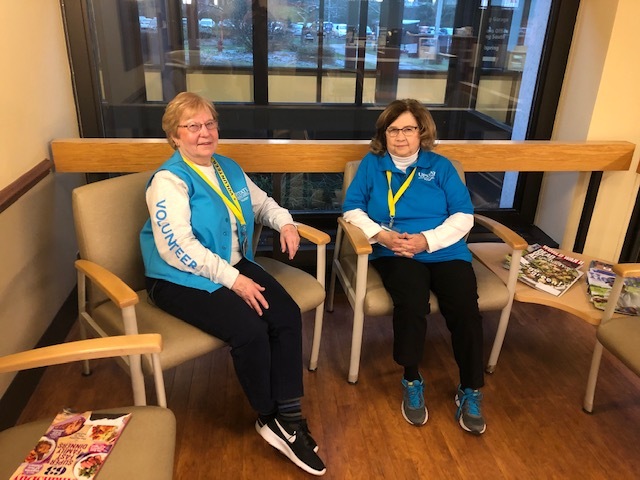 Submit a Volunteer Application Form and we will contact you to schedule a personal interview where your interests and University Hospital's opportunities and needs will be discussed. We require all applicants to complete a background check once they have completed the interview. If you are a college student or a teen wishing to volunteer, please check the College Student Application Information or the Teen Application Information pages. We thank you for your interest in volunteering at Upstate University Hospital. Last Modified: December 06, 2018. Contact Office of Volunteer Programs with questions about the content of this page.